Jeep Patriot Vinyl Graphics, Hood Decals, and Body Striping Kits. 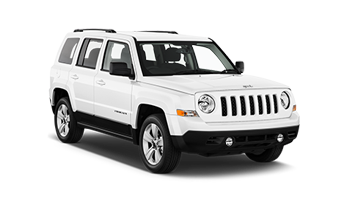 The Jeep Patriot an affordable off-roader that was born ready for a vinyl graphic style! Below you'll find a wide variety of Jeep Patriot vinyl graphics for the model years indicated. Choose one of these popular vinyl decal styles today!